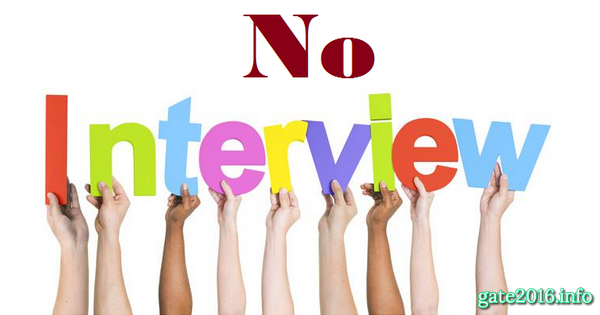 Olxam » SSC JE » SSC JE – Now No Interview, Only Written. SSC JE – Now No Interview, Only Written. “Is it true, Now SSC JE final selection is only on the basis of written ? Would SSE JE 2016 recruitment follow this decision ? Staff Selection Commission(SSC) recruit every year for Junior Engineer (Civil/Mechanical/Electrical Quantity Surveying and Contract) posts. Nearly 1000 vacancies are notified every year from this SSC JE notification. 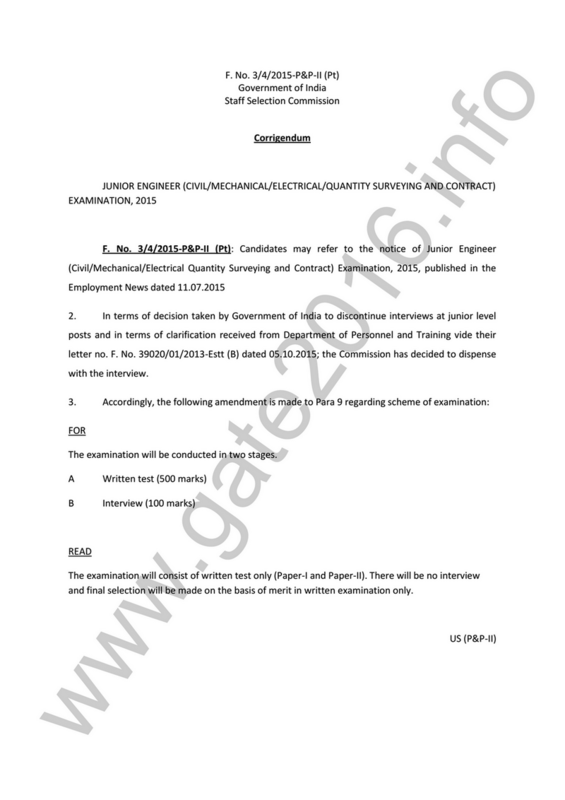 This Junior Engineers post is Group ‘B’ Non-Gazetted post. Pay band of this post is Rs.9,300-34,800/- plus Grade Pay of Rs. 4200/-. Various departments like Central Water Commission, CPWD, Department of Post, MES etc recruit through this notification. For these vacancies diploma holder and degree holder both can apply as per their branch of engineering. Only three branches of engineering Electrical engineering, Mechanical engineering and Civil engineering candidates are applicable for these posts. Staff Selection Commission(SSC) notified nearly 1000 vacancies of Junior Engineer (JE) posts in various departments for every year. For this examination SSC has defined a certain selection process which is being followed by SSC every year but from this year i.e., from 2015, SSC is going to change selection process of Junior Engineer. The examination was being conduct in two stages. The examination will be conducted in only one stage. There will be no interview and final selection will be made on the basis of merit in written examination only. This changes are come into existence after receiving instruction from Department of Personnel and Training, Government of India.